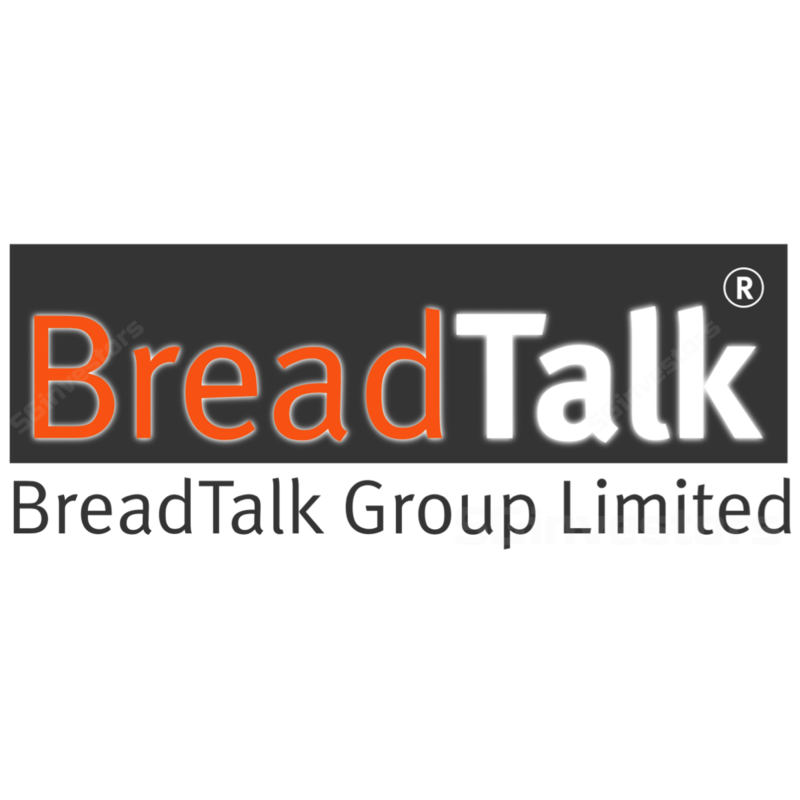 BREADTALK Group, which runs brands including Toast Box and Din Tai Fung, has established a S$500 million multicurrency medium term note programme, the company announced on Wednesday night. F&B chain BreadTalk has bought out its partner in a joint venture in Thailand, acquiring the remaining 50 per cent interest in the company that it does not own from The Minor Food Group (MFG) for 160 million baht (S$6.96 million), it said on Wednesday. BREADTALK Group on Tuesday posted a net profit of S$8.88 million for the fourth quarter ended Dec 31, up 82.5 per cent from a restated net profit of S$4.87 million a year ago.